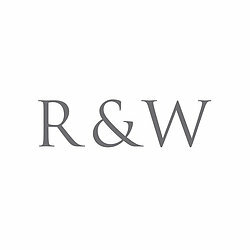 Rowen & Wren is an online lifestyle brand with a unique approach to home decor and interior design. Our passion for beautiful interiors comes from years working in homeware design and retail. 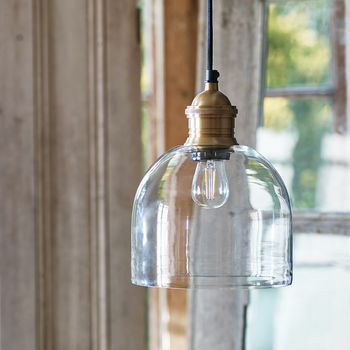 As a couple, we've combined our expertise to create a brand new range of home accessories, cushions and throws, lighting and lanterns, mirrors and frames, furniture and gifts that work in both classic and contemporary homes. 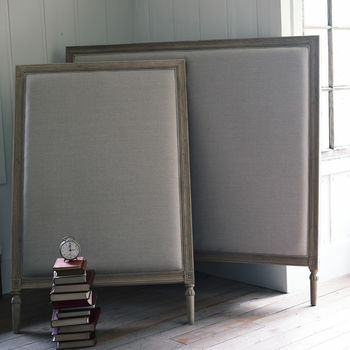 We've chosen beautiful pieces to lift your existing interior decor or create a whole new look. 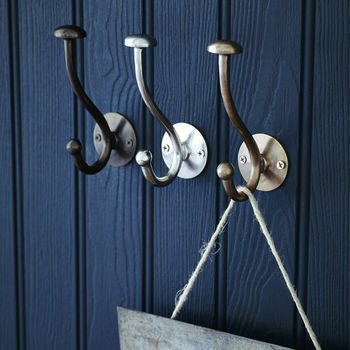 We hope you'll love our Refined Rural range full of calm, easy to live with neutrals. Likewise, the global finds in our Distant Home collection, perfect for that well travelled look. And if you share our passion for vintage style, why not take a look at Timeless Living, for past influences with a modern twist. Each unique style features individually designed and directly sourced pieces selected to work alone and together. It's an exciting new way to style your home. Plus we aim to slot in with your busy lifestyle with easy online ordering and delivery to your home or office. "Beautifully made and exquisitely packaged! The customer service with this company is second to none, far exceeded expectations. Wouldn't hesitate to recommend and deal with them again!" 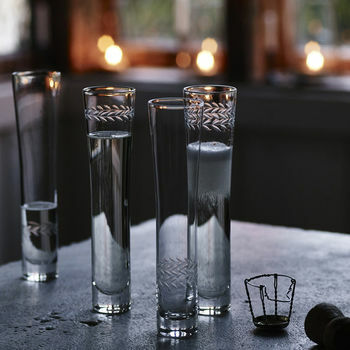 "The glasses I ordered for my daughters 40th birthday arrived on time and she absolutely loved them.,Communication with the seller was excellent and very helpful in ensuring that the gift I ordered arrived in time." "Extremely happy with the product and service." "Very attractive glass pendants. True to picture on the website. Very carefully delivered." Price £5.90 per delivery address. Please allow 4-5 Days for the delivery of most items. All larger items such as furniture, floor lamps and mirrors are subject to an additional delivery charge, the individual delivery charges for each product can be found within the product details page. The delivery of these items will be made by courier with most items delivered within 10-14 days. In some cases delivery may take longer, in this instance you will be notified straight away. For International delivery the price will vary depending on your destination, the individual delivery charges for each product can be found within the product details page. Please be aware delivery times may vary. For larger items please contact us prior to ordering so that we can obtain you a quote for delivery. From personal experience we understand that sometimes there may be an urgent need for delivery, especially around Christmas time. Therefore if you require immediate delivery on any of the items please contact us and we will endeavor to get the goods to you as soon as possible.